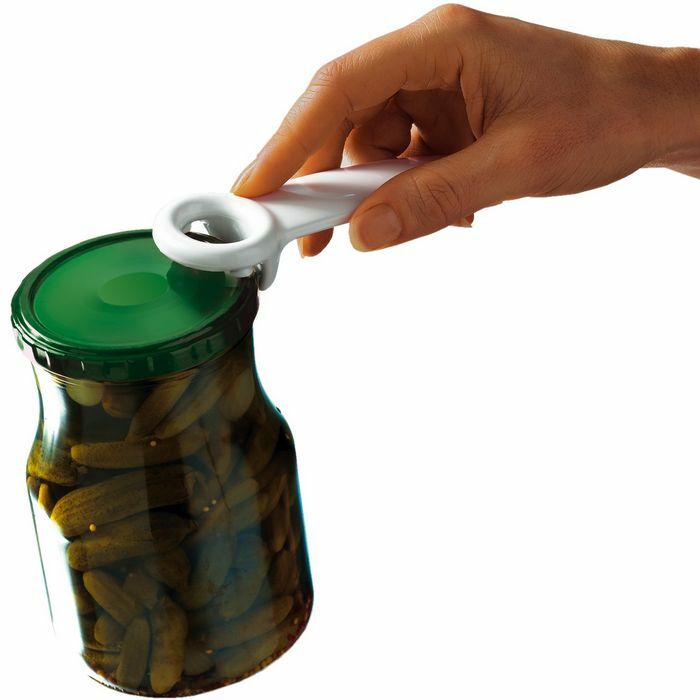 Your hands will love it! The patented HoldOn is a handy holder for plastic bags etc. 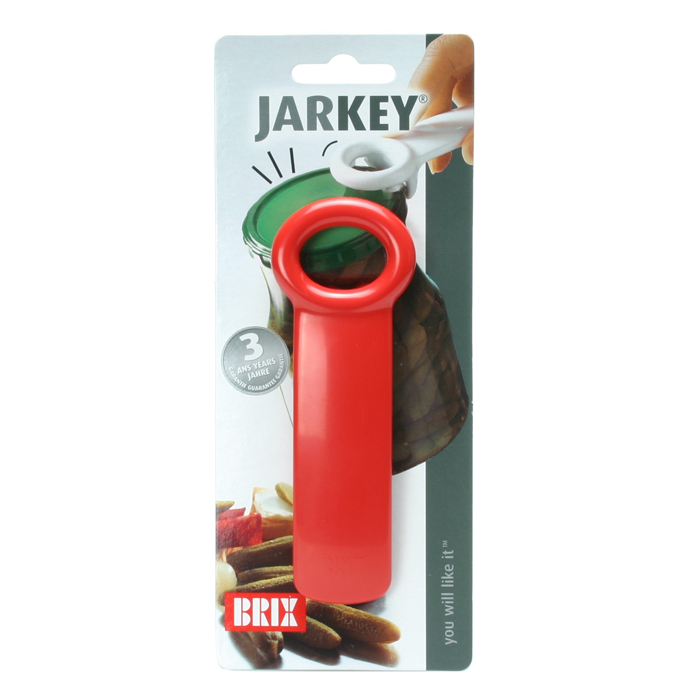 Fits into every pocket, purse or bag, and is therefore easy to bring everywhere. 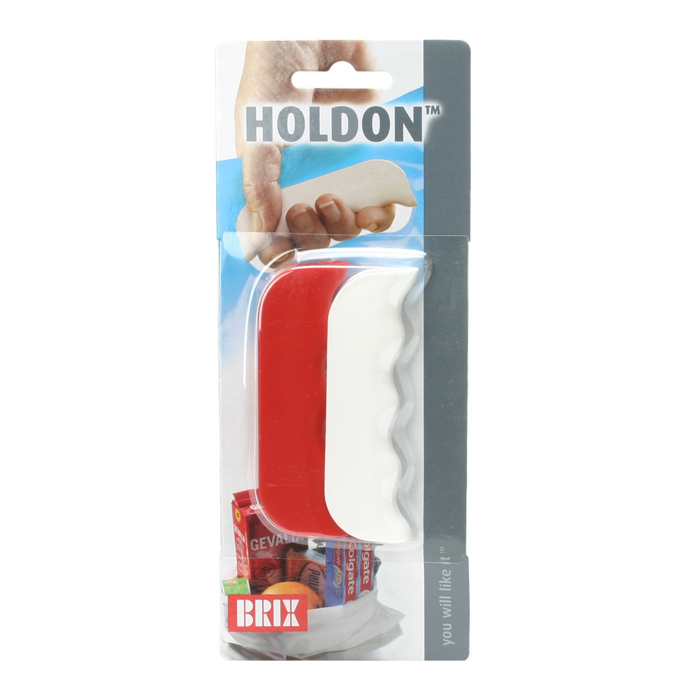 By using HoldOn one avoids sore fingers and red marks in your hands from carrying heavy plastic bags. HoldOn is made of PP, and has no sharp edges or moveable parts. Dishwasher proof. 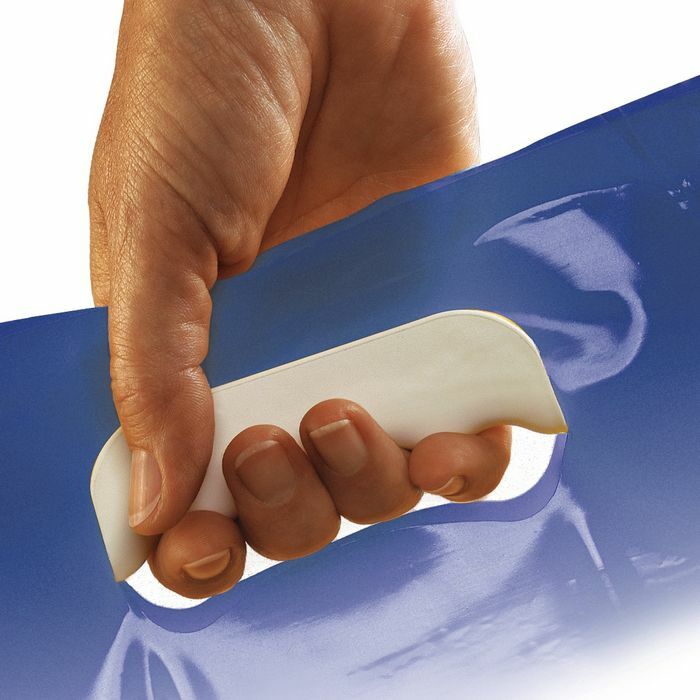 The HoldOn is easily mounted on every kind of plastic bag.